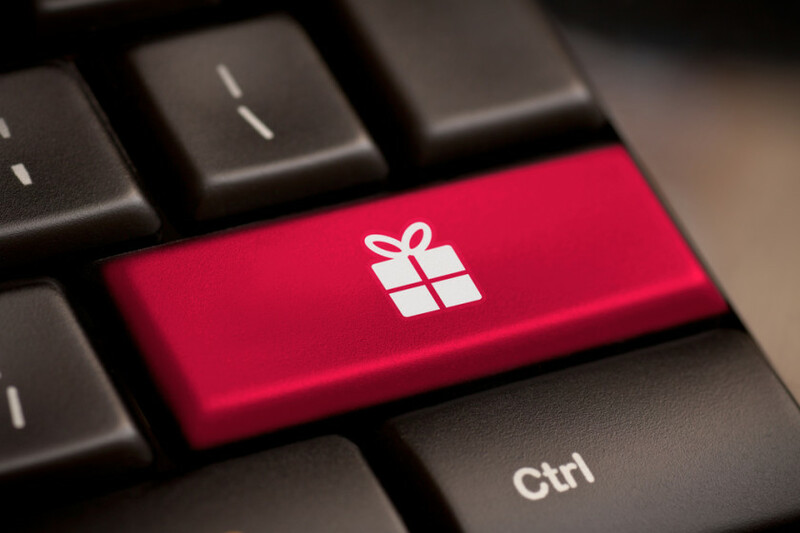 Finding a good gift for the tech enthusiast in your circle is never an easy feat, but there are certainly plenty of things out there that will make a gadget lover’s year. We have already given you some shopping guides for finding gifts under $50, $100 and $250, but those of you who want to really go the extra mile can turn to this guide. Want to spend $500 or a little less on that special gift for that special someone? You have come to the right place. Let’s show you the options! A true Android fanatic will almost always prefer to go with a Nexus phone. These devices are very capable and come with unadulterated software. It’s the pure Google experience. And these phones are truly the pinnacle of mobile software, as they are also always the first to get updated to Google’s new Android versions. The latest high-end Google phone is the Nexus 6P, a smartphone you really can’t go wrong with. You can read our full Nexus 6P review to learn all about it, but it will definitely perform next to competing high-end devices. And at $499 it’s actually quite the awesome deal! Specs include a 5.7-inch QHD display, a Snapdragon 810 processor, 3 GB of RAM, up to 128 GB of internal storage and a large 3450 mAh battery. Motorola has earned its following thanks to solid hardware, great design, performance and customization, but we can all agree that they also offer affordability. This is definitely a plus, and at $399 you really can’t go wrong with a Moto X Pure. This bad boy comes with a 5.7-inch QHD screen, a Snapdragon 808 processor, 3 GB of RAM, up to 64 GB of internal storage, a 21 MP rear camera, a 5 MP front shooter and a 3000 mAh battery. Not bad at all, right? When it comes to high-end smartphones, LG manages to stay fresh by offering a price that is usually lower than most of the competition, yet they never skimp out on quality. Sure, this is no metal smartphone, but its unique design definitely makes up for that. The LG G4 is only $430 on Amazon! What do you get for that amount of cash? This phone touts a Snapdragon 808 processor, 3 GB of RAM, 32 GB of internal storage, a 16 MP rear camera, an 8 MP front shooter and a 3000 mAh battery. The LG G4 is also a phone that stays true to its roots by keeping a removable battery and microSD card slot. These are becoming dying features by now. Don’t need all the power the Nexus 6P has to offer? 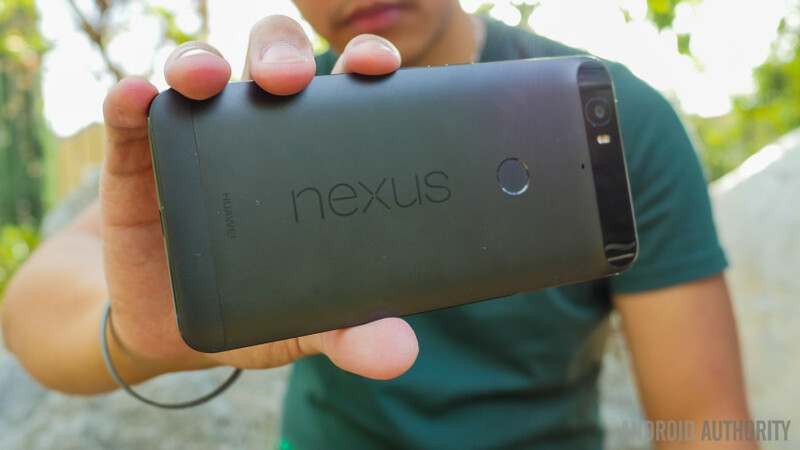 The Nexus 5X will definitely save you some good cash and still offer a great experience. It starts at $379 and comes with a 5.2-inch 1080p screen, 2 GB of ram, 16/32 GB of internal storage, a 12.3 MP camera, a 5 MP front camera and a 2700 mAh battery. All powered by Android 6.0 Marshmallow. Samsung continues to be among the most popular manufacturers in the Android universe, and the Samsung Galaxy Tab S2 certainly doesn’t disappoint. This gadget comes in two sizes: 8.0 inches and 9.7 inches. The thing is that the screen size is about the only difference here, as they tout nearly identical specs. Both devices offer a 2048×1536 definition, an Exynos 5433 processor, 3 GB of RAM, 32/64 GB of internal storage, an 8 MP rear camera and a 2.1 MP front shooter. It even features a fingerprint sensor, which not many tablets do. The Nexus brand is spreading all over the board, and their tablets also happen to be great. The best is certainly the Nexus 9, which currently sells for about $260 on Amazon. Sure, the device has been out for a bit, but it is still a great tablet to own. It is simple, has unadulterated software and a good set of specs. Packed inside we can find an NVIDIA Tegra K1 processor, 2 GB of RAM, 16/32 GB of internal storage, an 8 MP rear camera, a 1.6 MP front shooter and a 6700 mAh battery. Not bad at all, and at the current price it’s hard to beat. 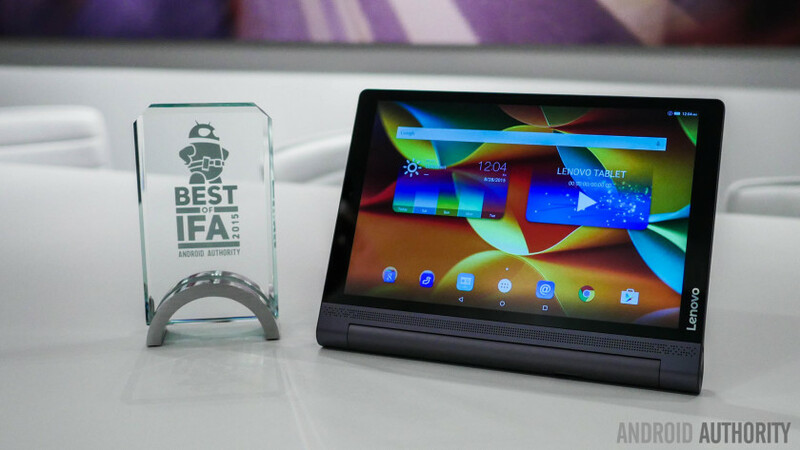 We named the Lenovo Yoga Tab 3 Pro one of IFA’s best for a reason. This tablet is solid, both literally and figuratively. It has a good build, a very interesting design, good specs and, get this… a projector! Other specs include a 10.1-inch 2560x1600p display, an Intel Atom x5-Z8500 processor, 2 GB of RAM, 32 GB of internal storage, a 13 MP rear camera, a 5 MP front camera and a massive 10200 mAh battery. It’s a bit more expensive than the others at $449.99, but it’s totally worth it, as it even doubles as a projector. Sony may be horrible at naming devices, but they sure know how to make a good tablet. The Xperia Z3 Tablet Compact got a whopping 9/10 in our review, something not many ever get. It’s super thin, solid (IP68) and definitely performs well. It features an 8-inch 1920z1200p display, a Qualcomm Snapdragon 801 processor, 3 GB of RAM, 16 GB of internal storage and a 4500 mAh battery. The Dell Venue 8 7000 lacked the attention it deserved when it debuted, but it is actually one hell of a tablet. I must say it’s actually one of my favorite devices of the year. The device looks gorgeous, has great performance and stunning battery life. It has super thin bezels and odd component placing make it a bit weird to handle, but that is something you get used to. Specs include an Intel Atom Z3580 processor, 2 GB of RAM, 16 GB of internal storage, an 8 MP main camera and a 2 MP front shooter. The Huawei Watch may be one of the priciest Android Wear devices around, but it will sure be worth it to some of you. This wearable features a classic design that will look great at all times. It also happens to have one of the best screens we have seen on smartwatches, and that battery easily lasts throughout the entire day and a little beyond that. Motorola made us all run in circles when the Moto 360 first came out, and the 2nd generation only made the experience better. The new design gives it a much more premium look and now there’s a smaller version for those with smaller wrists. This one is also a little pricey, but it’s certainly a favorite among Android Wear fans. The Samsung Gear S2 is easily the best smartwatch the Korean company has made. It has a great design, solid build quality, good display, long-lasting battery life and a cool rotating bezel that serves as an input method. Our main gripe is that it’s not running Android Wear. Well… it’s not so much that; the real issue is that there aren’t many apps available for Tizen. Do you need a truly fashionable device? Why not go with a brand that is known for making awesome watches? 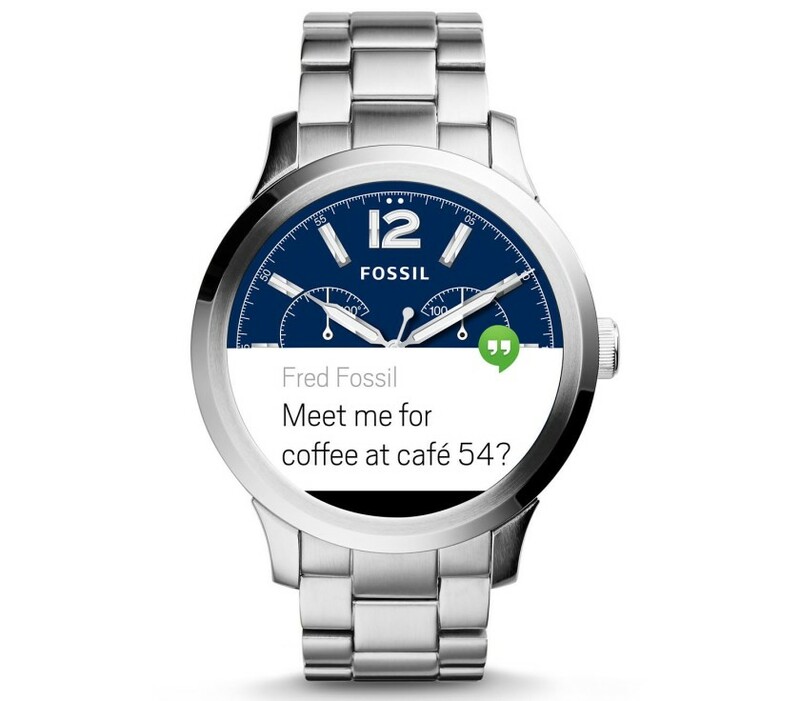 Yes, Fossil does make an Android Wear device. Yes, it looks amazing. And yes, it is a bit pricey, though not as much as some of the other options. At nearly $300 the Fossil Q Founder is actually a pretty good option! I have two things to say about this activity tracker. The first would be that it is (in my opinion) the best looking wearable around. The second comment is that it is way too expensive for what it does. 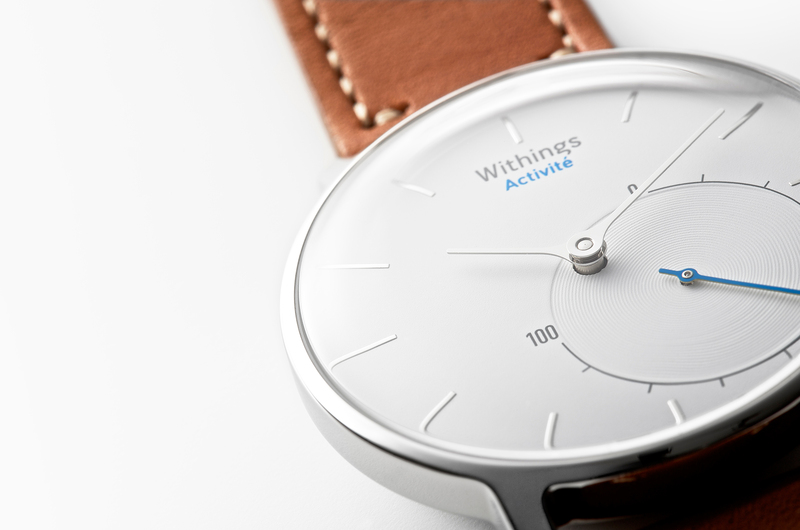 But if you are willing to pay $450 for a great looking activity tracker, the option is here. All it does is track your activity, as well as your sleep. It is pretty good at doing what it does, though. This thing can recognize if you are running, walking or swimming! I think we can all agree that the Chromebook market needs more higher end devices. Yes, the Chromebook Pixel is there, but that one is way too expensive. Thankfully Dell provides a good choice for those looking for something a bit “more” without paying Pixel-level pricing. The Dell Chromebook 13 has a solid build quality, a gorgeous design and good specs. It costs $429, but it is worth it if you really want a quality Chromebook. Packed inside we can find an Intel Core i5 processor, 2 GB of RAM, 16 GB of internal storage and a 13.3 1080p display. While the original Chromebook 2 offered up a dual-core Intel Celeron processor, the 2015 refresh includes the option of a Celeron, Core i3, or Core i5 chip, all based on the Intel 5th-gen “Broadwell” architecture. All configurations will offer 1080p 13.3-inch IPS displays and come with up to 4GB RAM, though the i3 and i5 variants have the distinction of offering up a LED backlit keyboard. It’s a very capable laptop, and pricing starts at only $299.99 right now! I love that the Acer Chromebook 15 can be made to fit your specific needs. There’s no such thing as a one-size-fits-all computer, right? With the Acer Chromebook 15 you can pick between Intel’s Celeron, Core i3 or Core i5 processors. You can also opt between 2 or 4 GB of RAM. And in terms of storage, you are looking at either 16 GB or 32 GB. Pricing is pretty decent at well, with the base model going for $250 or higher-end variants going up as high as $330. Sennheiser has a very strong following, and it’s for a good reason. They make some solid headphones, and this pair also happens to look gorgeous. It’s really hard to beat these at $250. They are made of premium materials and features great sound, as you would expect from any Sennheiser set at this price point. Here goes Sony again, with its horrible names, but the sound these cans produce is much better than that of the name. 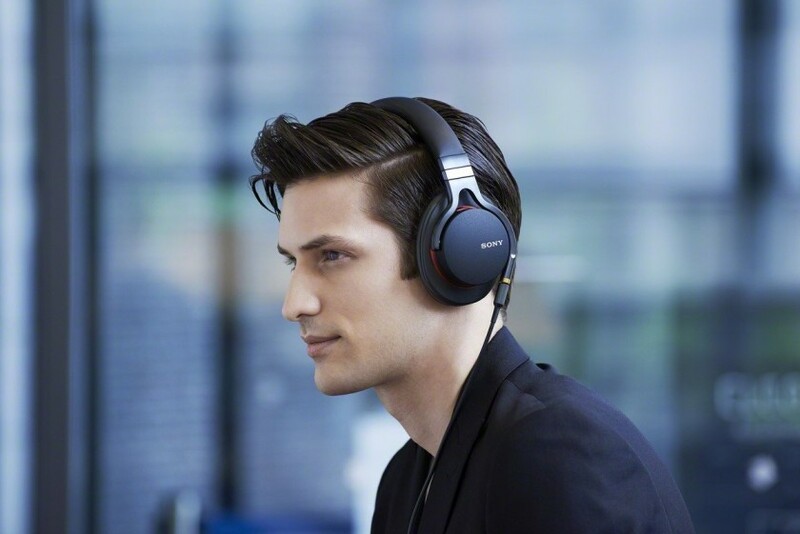 The Sony MDR-1A headset starts at $255 from Amazon, but they provide premium audio, are made with quality materials and just so happen to also look great. Bose’s QuietComfort 25 headset is not only gorgeous, it also sounds powerful and keeps all the extra noise out (hence the name). These are said to be one of the best-performing headphones from the company, and their noise cancelling technology seems to be outstanding. No top headphones list is complete without an Audio Technica set, and this time around the lucky winner is the ATH-M70x headset. This is one of their professional-focused models, which is both good and bad. Good because sound will be super clear and balanced, making it more accurate. Bad because they are not made for consumers, which means sound may actually sound kind of dull to those of you who like those fancy effects (deep base, high trebble, etc.). These will be great for studio work and editing, though! Who says you can’t be an audiophile and also look good? It’s hard to find aesthetically pleasing quality headphones out there, but companies like Meze definitely make it happen. The Meze 88 Classics are gorgeous, featuring an ebony hardwood construction that also provides for a rich base experience. When it comes to action cameras, no manufacturer has been able to accomplish the fame that GoPro has acquired over the past few years. These guys are known for their quality cameras, which also happen to be tiny. This one is among the best cameras GoPro sells, beaten only by the GoPro Hero 4 Black. The GoPro Hero 4 Silver touts professional grade video, good battery life, a built-in touchscreen, a waterproof cover and everything you can expect from a GoPro. It’s not cheap, but we are going all out here, right? But maybe you don’t want to spend that much, right? 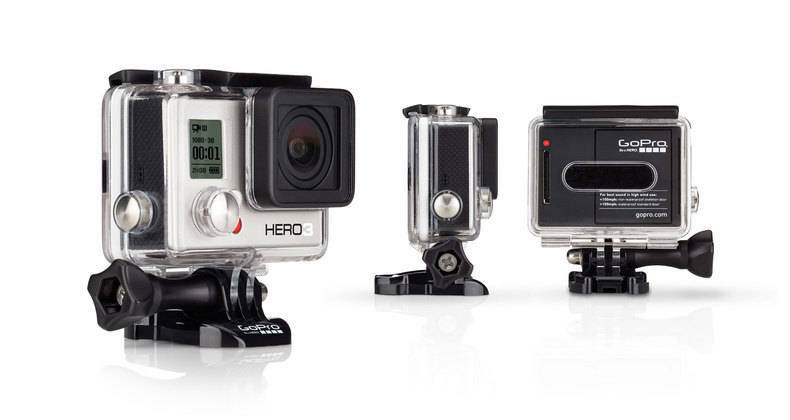 Something a little closer to the $250 mark is the GoPro Hero 3 White Edition. It may be a previous generation camera, but that doesn’t mean this little guy is lacking in any way. It can still record at 1080p 30 fps, 720p 60 fps and more. GoPro is definitely not alone in the battle for your cash, and one of our favorite competitors is TomTom. Yes, the same TomTom guys who make those navigation products. They also happen to make a great action camera that can record up to 4K video, includes a plethora of sensors and can last up to 3 hours recording. Here’s another GPS company making an awesome action camera (for some reason these guys are good at this). The Garmin Virb XE features a full set of sensors, as well as GPS, which can help keep track of your ventures. It can calculate, speed, elevation and even your heart rate. It is also waterproof and can record at up to 240 fps for some awesome slow motion shots. With a 9.2 rating from our sister site SoundGuys, it’s no wonder the FUGOO Sport XL is among the favorites for those looking to get a high-end Bluetooth speaker. Not only does it look and sound great, but it can also handle the tough treatment it may need to endure with some of you. This thing is rugged and even waterproof. And because it’s actually quite large, it does feature a 35-hour battery life (wow!). Those who want something that truly looks and sounds good will probably like the Wren Sound V5US. It is a favorite at our sister site SoundGuys, where it got a 9/10 review score. Yes, that is wood you are seeing. This thing is a beauty, and its craftsmanship truly makes it sound like a real speaker cabinet. The Infinity One looks much more humble, and that’s because it is. Priced at $250, it is definitely a lower-end product when compared to the other listed Bluetooth speakers, but that doesn’t take away much from it. This thing will fill any room with quality sound, and its battery lasts quite a bit, averaging at about 10 hours. 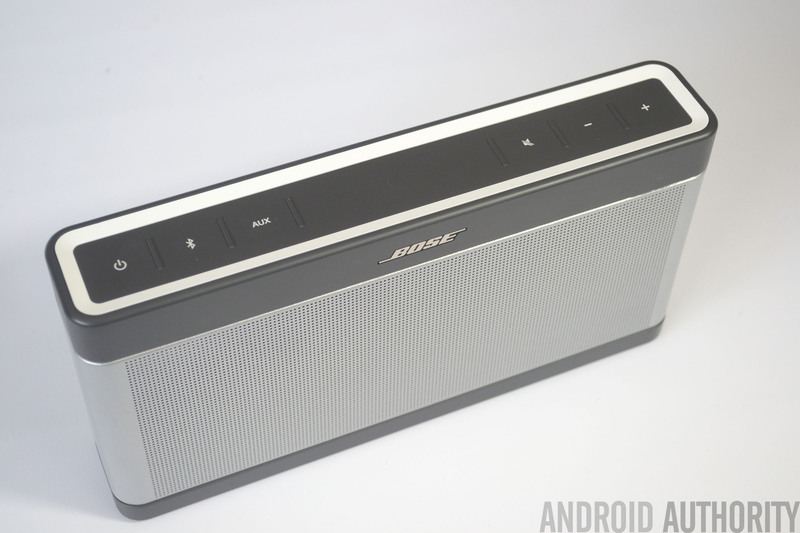 Bose is known for quality, and that is exactly what defines the SoundLink III. This was the speaker to beat (at this size) when it was released, and it still continues to dominate many of its competitors. The price is a bit lower by now, which will also be alleviating to those who thought this one was too expensive at $300. Riva is not as well known as the other brands, but their Turbo X speaker surely doesn’t disappoint. It has a surround sound experience that can fill any room with rich base and crisp sound. It is said to be made with components usually found in professional studios, so there is very much to be liked here. You want the coolest looking Bluetooth speaker around? This is hands down my favorite. Just look at it! Marshall is known for its quality sound products, especially its amplifiers. And guess what? The Kilburn looks just like a little amp. And it’s not just the looks that impress. The sound is definitely premium and the unit is built as solid as they get. Projectors are awesome, but they can also be bulky and expensive. Forget about those huge things you see at retailer stores, the UO Smart Beam projector is part of a new breed of mobile projectors, and it fits in one hand. It can also connect wirelessly to any Android device that supports Miracast, and at 720p its resolution is not bad at all. Forget about having to connect to a smartphone just to be able to use a projector. The ZTE Spro 2 has its own touchscreen and actually runs Android. It may be a bit pricey, but it is totally worth the price. It is super bright, well built has a good battery life and features an HDMI port, just in case you do need to use another device to project anything. Any geek will go nuts over a drone. Hell, anyone would go nuts over a good drone, period. And the Parrot Bebop happens to be among our favorites. This bad boy features a 14 MP camera with image stabilization that will help you capture some great footage. It is not up there with the pro drones, but it is great for having fun as a casual flying enthusiast. Now, if you do want something “professional”, this is a good starting point. The SeresRoad CXHUBBY CX20 features a GoPro mount, so you are not restricted to an integrated camera. It comes equipped with all you need, including bright lights for safety, safe landing features and about 15 minutes of flight time battery life. You have probably seen this drone around. It is one of the most popular consumer flying devices. It is super easy to use and can even do flips in mid air with a simple tap. I personally used this one for a while and have to say it was amazingly fun. The camera is not the best. In fact, I would say it’s pretty bad, but this drone is not meant for taking premium footage. Of course, no solid shopping guide is complete without the beloved gift cards. And since here at Android Authority we are all about Google’s mobile OS, we would like to remind you there’s plenty of options under $500 to be had from the Google Play Store. Did you find the right gift? We are sure there is something in this list for everyone, and at $500 your options are not limited at all! Hit the comments and let us know if you are buying any of these. Also, what other great gadgets would you recommend for someone wanting to spend up to $500?